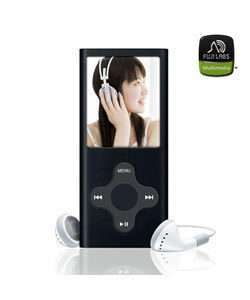 MP3 / MP4 Players : Dealpops.com, Good deals are keep popping up! 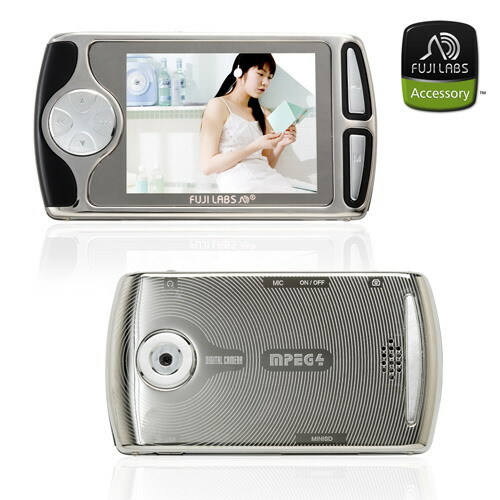 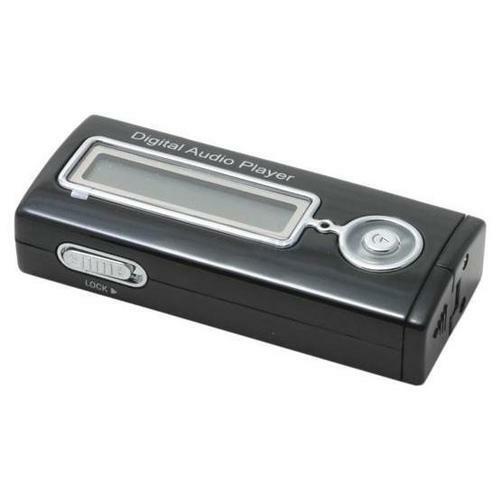 The AMC protable MP3/FM player enhances the easiness to carry. 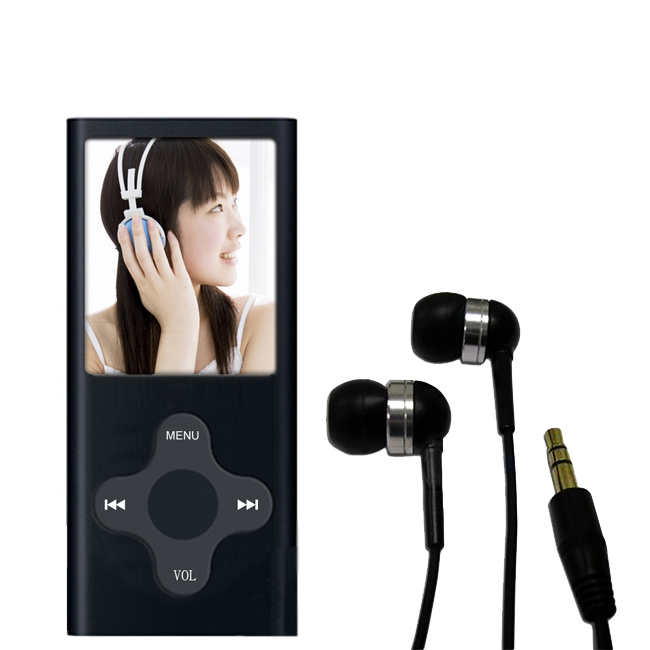 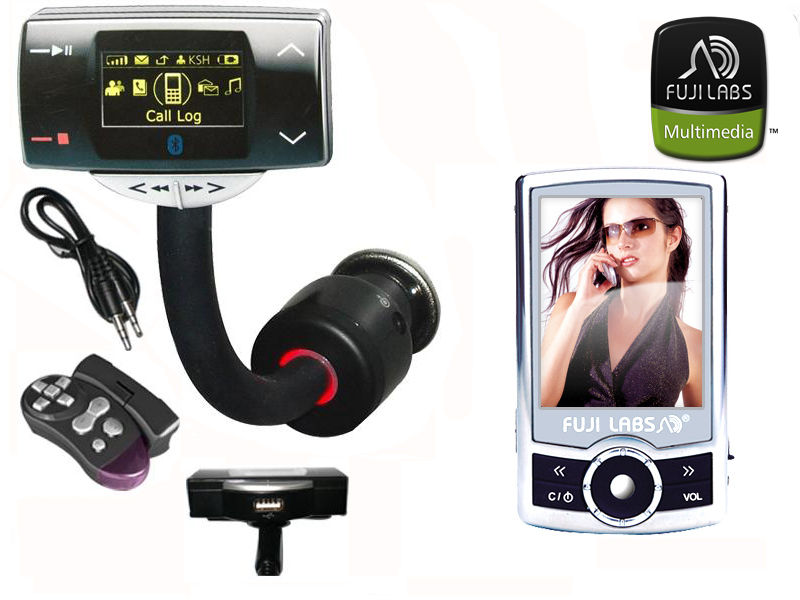 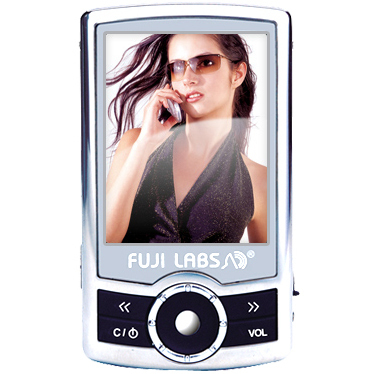 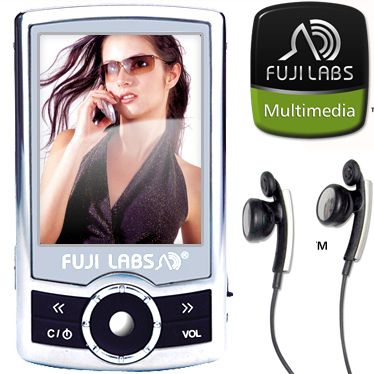 The player also features lyrics display and digital voice recording function. 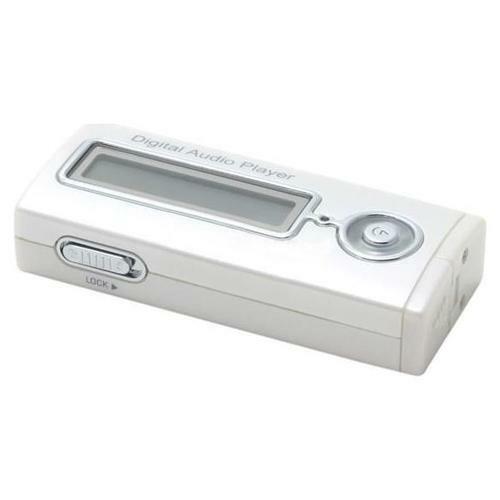 The AMC Q-Bear MP3 player gives children a teddy bear and a lullaby for bed with music. 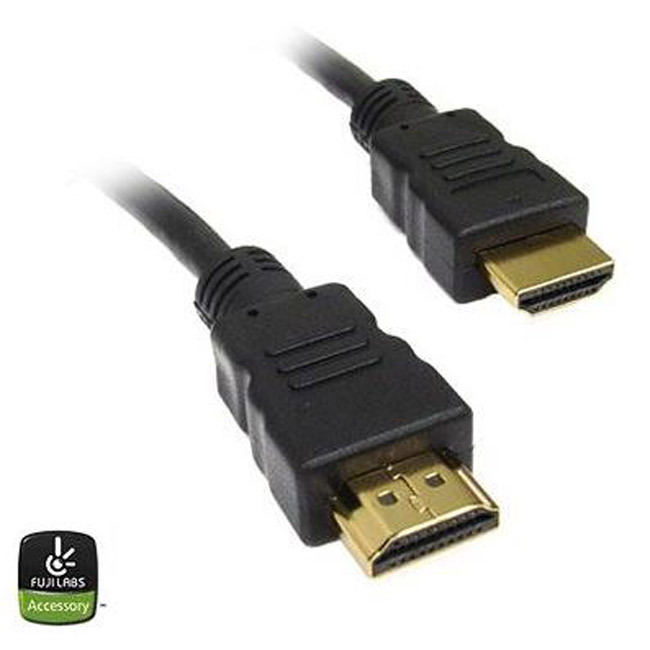 USB 2.0 Compatible.